Evening Class is seeking unprecedented director(s) to take over our next curatorial group (class). We are open to varying levels of involvement – from a fully integrated participation in the curatorial group, to remote curation of just one event. 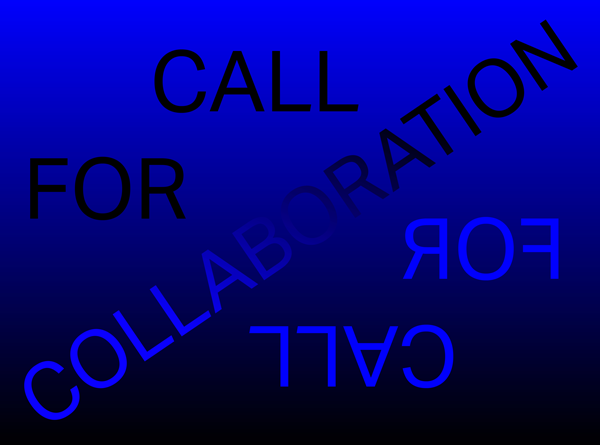 For the forthcoming curatorial group, starting mid September, we are interested in experimenting with interventions from practitioners outside of the group in order to explore how this may affect the group dynamics and mutual learning processes. There is no formal application process: if you are interested in participating please email everyone@evening-class.org by August 7th with some details of how you might like to be involved.